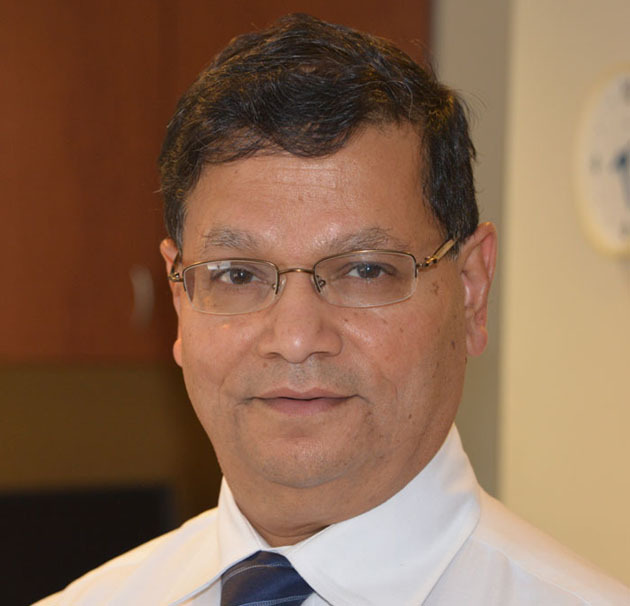 Dr. Ashok Kothari has been practicing orthodontics in the Chicago area since 1984. He is a Board Certified Orthodontist by the American Board of Orthodontics (a distinction held only by 20% of practicing orthodontists) and a member of the College of Diplomates of the American Board of Orthodontics, American Association of Orthodontists, the Illinois Orthodontic Society, American Dental Assocation and Chicago Dental Society. He has been practicing in Joliet since 1990 and Countryside since 2005. He previously practiced in Darien and Romeoville, Illinois. Dr. Kothari was a Clinical Professor of Orthodontics at the University of Illinois College of Dentistry from 2003 to 2013. He received his dental degree from Nair Hospital Dental College in Bombay, India in 1975 and completed his orthodontic residency in 1978 from Bombay University. Upon coming to the United States, he completed an additional two-year orthodontic residency from 1981 to 1983 at the Loyola University School of Dentistry in Chicago. Dr. Kothari is committed to sharing his knowledge with colleagues and students. He has lectured on topics such as Interdisciplinary Treatment, the benefits of early orthodontics and adult orthodontics at universities and conferences in Mexico, Panama, India, Thailand and the USA. He was especially honored to be a speaker at the 149th Chicago Dental Society Midwinter Meeting in February 2014. He has published articles in the Journal of Clinical Orthodontics and the World Journal of Orthodontics. As part of his continuing education, Dr. Kothari attends the American Association of Orthodontics annual conference and several local orthodontic seminars throughout the year. This enables him to learn and apply new techniques from his colleagues so that his patients benefit from efficient treatment with minimum discomfort. He lives in the southwest suburbs of Chicago with his wife Anju. They have two adult children, Anish and Anuja. A native of India, Dr. Kothari enjoys travelling, teaching and photography; his photos are proudly displayed at all three offices. 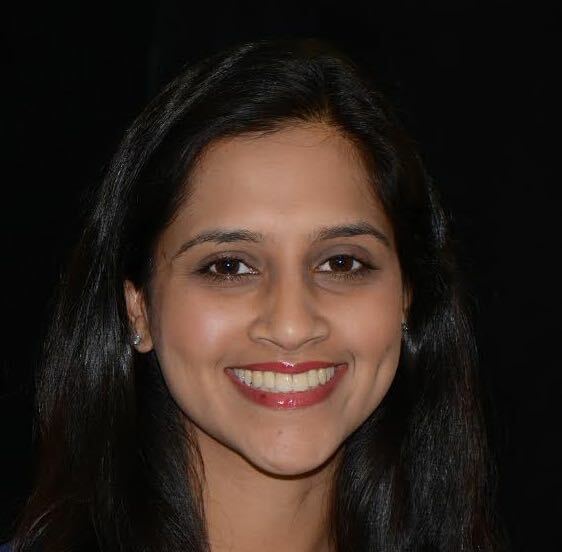 Dr. Anuja Kothari obtained her Bachelor of Science at the University of Wisconsin at Madison. Dr. Kothari completed her Doctorate of Dental Surgery from the University of Illinois at Chicago. During dental school, she received several awards including the American Institute of Orthodontic Research Award and the Illinois State Dental Society Award. Following dental school, Dr. Kothari completed a post-graduate residency program at Nova Southeastern University to obtain a combined Specialty Certificate and Master’s Degree in Orthodontics and Dentofacial Orthopedics. Dr. Kothari served as the Chief Resident during her time at Nova Southeastern University. Dr. Kothari is an active member of the American Association of Orthodontists, American Dental Association, Illinois State Dental Society, and Chicago Dental Society. Through these organizations, she keeps up-to-date with technological advances and contemporary orthodontic treatment techniques. In her free time, Dr. Kothari enjoys spending time with her husband, family, and friends. She enjoys exercising (especially yoga), traveling, and cooking! 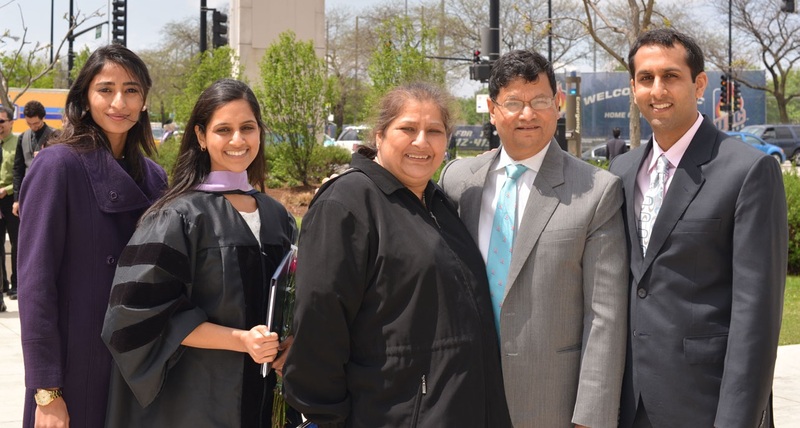 Dr. Kothari feels privileged to work alongside her father and learn from his diverse experiences. Dr. Kothari looks forward to working with you and your family! The Orthodontist's Role in Seeking Interdisciplinary Excellence, Chicago Dental Society Midwinter Meeting. February 20, 2014. Early Orthodontics. Indian Orthodontic Society Post-Graduate Student Convention, New Delhi, India. February 2007.